Join us for a cheese and wine evening to help celebrate Museums at Night. This year we are also celebrating the journey of a lifetime; Tim Peake's mission to the International Space Station. 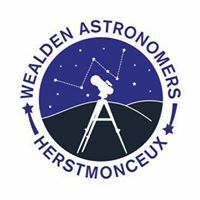 There will be an informal talk about life in space and an opportunity to look through the historic telescopes.